Puerto Morelos Blog: Mexican Fideicomisos Are Not Considered Trusts by the IRS! Mexican Fideicomisos Are Not Considered Trusts by the IRS! Important news for U.S. Citizens who own property in Mexico via Fideicomiso! 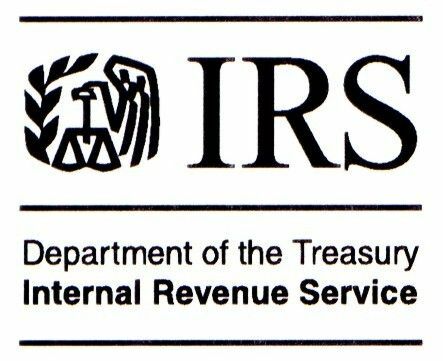 For those of you who follow the blog, you know that the IRS requires U.S. citizens to file a report that discloses all trusts worldwide. U.S. Accountants have admitted in the past that the language was a bit gray where fideicomisos were concerned, but most recommended that you file the disclosures as non-disclosures carried hefty fines. Well --- Are you ready for this?? The IRS actually came out and said that you can file LESS paperwork. They have acknowledged that the fideicomiso is not a trust in a traditional sense and is therefore exempted from the required disclosure filings. 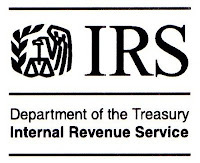 See the IRS announcement: Revenue Ruling 2013-14 here.